You will not achieve fulfillment and happiness until you become the architect of your own reality. Imagine that with a few moments each day, you could begin the powerful transformation toward complete control of your own life and well-being through positive affirmation. Because you can. You will be able to release all fear and doubt, simply because you know that you can. Utilize this simple, proven technique to regain the lost comforts of joy, love, and fulfillment in your life. There is no limit to the changes that can be made through the power of creating truth with affirmation. 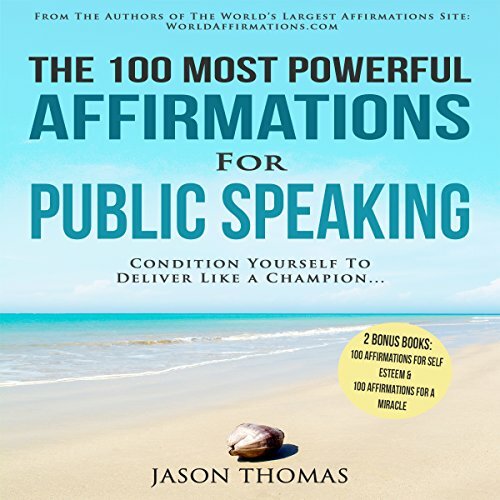 Listen to this audiobook now and change your life today!